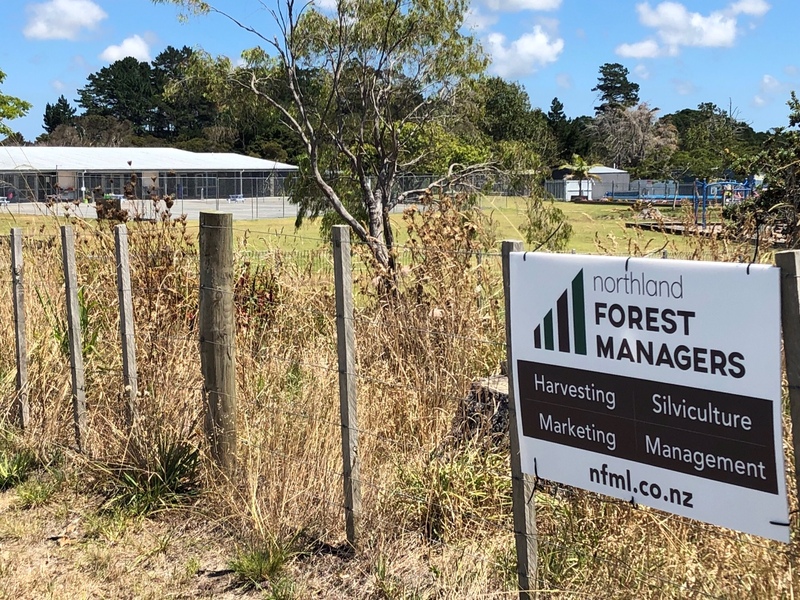 Here's what's happening at Northland Forest Managers. We are about to commence harvesting a 14 hectare pine plantation for the Northland Regional Council (NRC) on Mt Tiger Road. 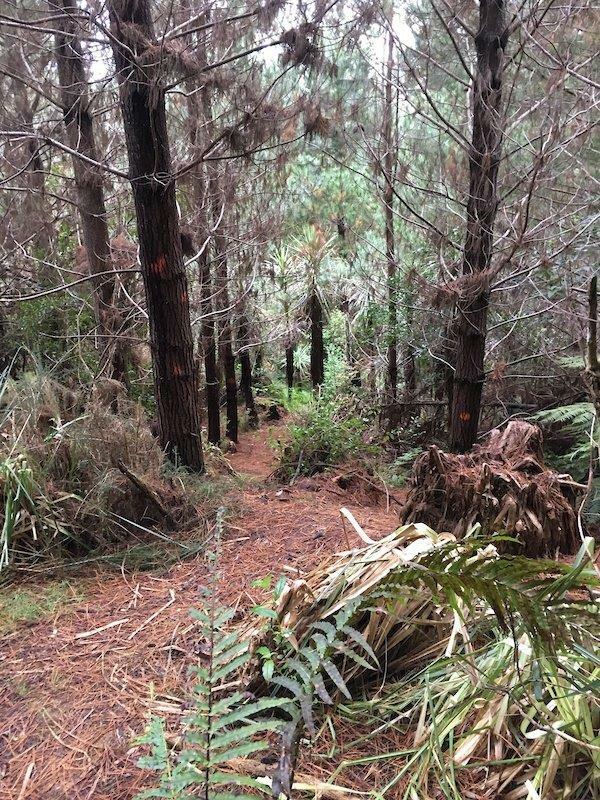 The planning for the harvesting included checking for the presence of kiwi in the pine trees and no birds were found. Managing a forest efficiently to maximise profits is all about planning ahead and that relies on having quality information to work with. 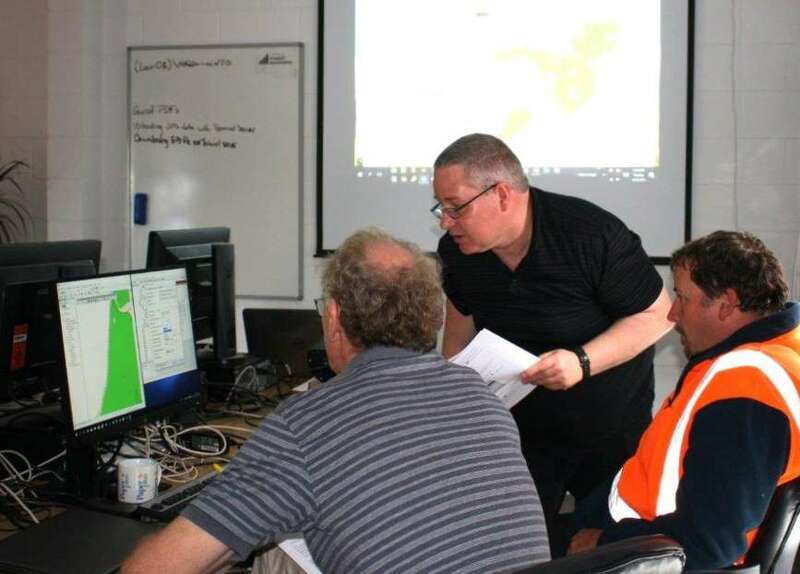 We are in the process of rolling out Geomaster software and systems company-wide. Arapohue Primary School is about 10 minutes out of Dargaville. At Arapohue there are just 32, year 1-8 students and with such a small role there is often a shortfall to fund extra equipment and facilities – a cost which frequently falls on families and the local community. 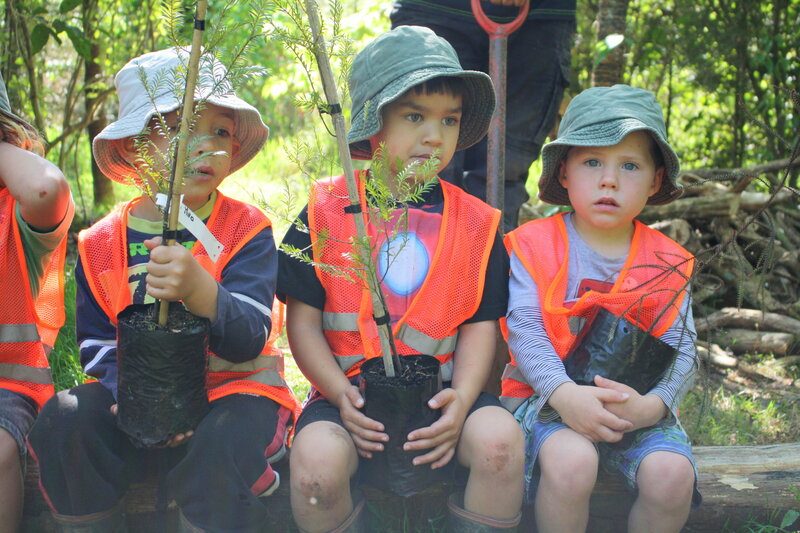 The new grants scheme provides simple and accessible grants towards the cost of planting and establishing trees and indigenous regeneration for private landowners and partnership grants to support labour and workforce development and large-scale tree planting and restoration projects for Māori landowners and community groups. 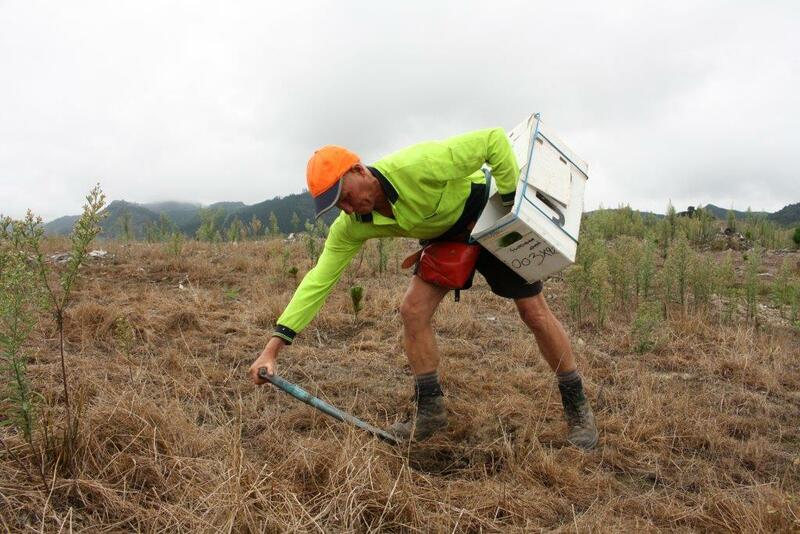 Peter Fiske of Kerikeri is passionate about the importance of trees in our ecosystem. His property borders Nurture By Nature Early Childhood Care and Education Centre and he has always encouraged the teachers to take the children into the plantation so that they can learn about the trees and wildlife. 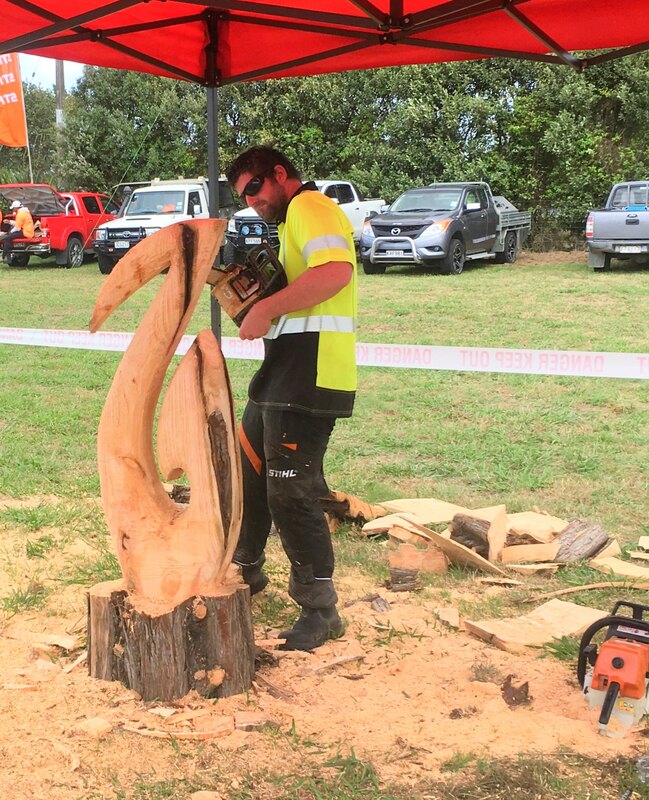 The Northern Regional Final of the FMG Young Farmer of the Year took place on Sat 17th March right across the road from our Kerikeri office. 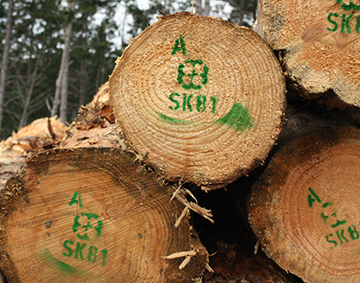 Since farming and forestry go hand in hand, we got involved. 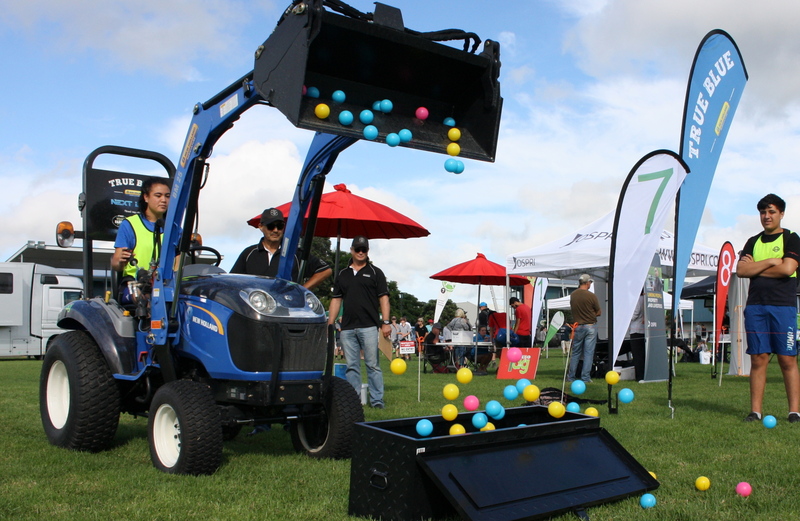 Despite the weather, Dargaville Field Days was the place to be on the weekend of the 2nd - 4th March. There were thousands of people and action aplenty...especially at our site. 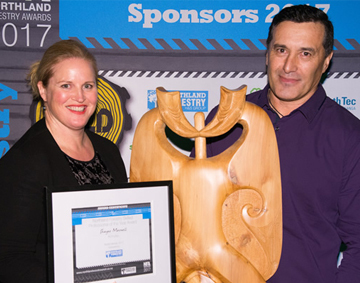 Nominations for the 2018 Northland Forestry Awards are now open. These awards recognise the skill, professionalism and innovation of skilled individuals and crews within our industry. 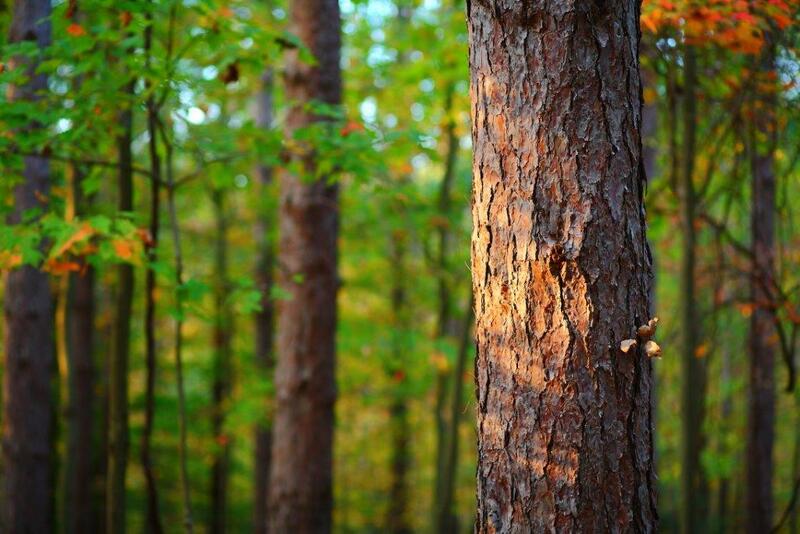 We belong to the Northland Wood Council which is a regional association representing larger plantation forest owners and forest managers operating in Northland. If you’re planting trees on your land you may be eligible for a grant to assist with costs from the Ministry for Primary Industries. 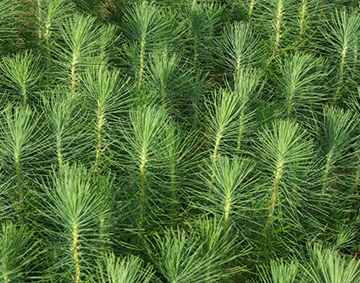 Did you know you can lease your land to Crown Forestry? 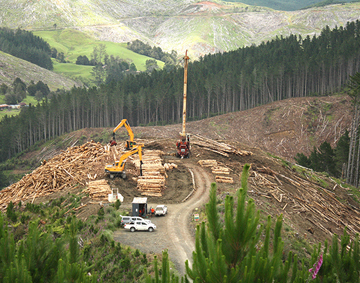 As part of the Government’s One Billion Trees Programme, Crown Forestry is seeking land to plant. 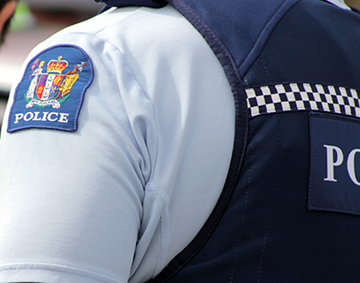 We do a lot to support our local community and one initiative we’ve been contributing to is the Police Managers’ Guild Trust. 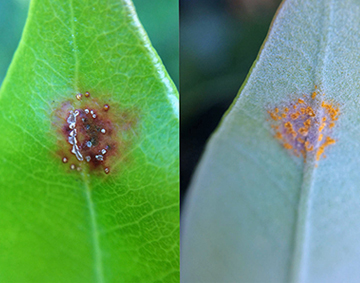 In May 2017 the damaging plant fungus myrtle rust was found for the first time on mainland New Zealand at a nursery in Kerikeri.